You will support the Image Guided Therapy (IGT) Clinical Education (Cardiac Cath Lab/Interventional Radiology) Training Team for the WEST* by providing basic through intermediate application training in hospitals and clinics throughout the zone. For this opening, we are seeking candidates for the Albuquerque, Las Vegas, Salt Lake City or Sacramento areas. Conduct training at hospitals and clinics throughout North America, adhering to established Philips training processes and guidelines and established customer site policies. Assess and document user competency and award continuing education credits when appropriate. Contribute to the resolution of equipment and applications issues and immediately escalate any customer issues as required. Communicate status to customer. Effectively manage customer situations for best outcome. Participate in trade shows as assigned. Contribute subject matter to include clinical protocols, sample images and tech tips. Participate in projects as a project team member in order to gain insight into the business and to assist our Clinical Education Training Specialists to continually improve the quality of our training programs. Maintain professional license. Continue professional development including continuing education and conference attendance. Be proactive in keeping abreast of current medical knowledge and technology. Accurately complete and distribute all required paperwork and reports associated with training within seven days of the training. Maintain company assets (i.e. computer, company vehicle, etc.). Extensive overnight travel required (80%). Some weekend and international travel is also required. As part of the Clinical Field Education Team you will support our customers by delivering best in class training, ultimately impacting patient outcomes. Expert knowledge of at least one current product for basic applications and one advanced application on Philips equipment is preferred. Volcano is a plus. Ability to utilize problem-solving, critical thinking and priority-setting skills. Strong communication, presentation and interpersonal skills to execute training curriculum and professionally deal with a diverse set of problematic circumstances that surround difficult or demanding customer situations in a friendly and constructive manner using adult learning based guidelines. Good computer skills including equipment system operation and Microsoft Office products. B.S. degree or equivalent preferred. Extensive overnight travel required (80%). Some weekend travel and international travel is also required. The Western Zone includes: AK, AZ, CA, CO, ID, HI, MT, NM, NV, OR, UT, WA, WY. For this one, we are seeking the candidate to be located either the Albuquerque, Las Vegas, Salt Lake City or Sacramento areas. The opportunity to grow in your profession by becoming a subject matter expert in Guided Image Therapy, while working closely with our customers to ensure their overall satisfaction. 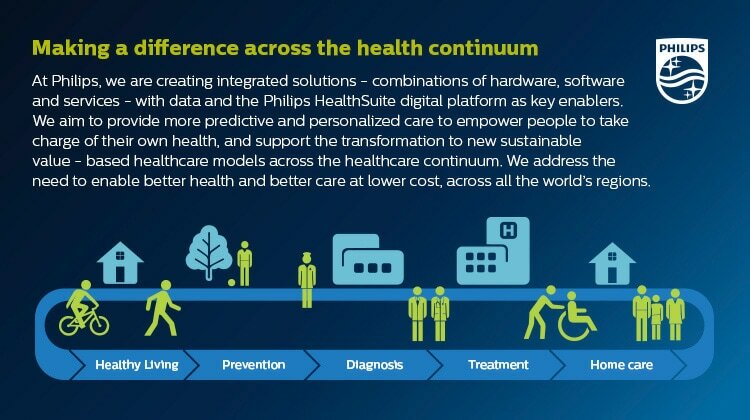 Find out more info about Philips at www.philips.com/na/careers.